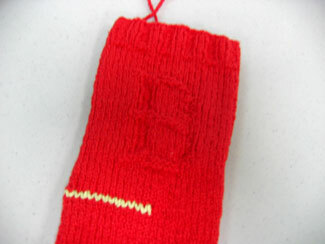 Look, Catherine's making Red Sox red socks! Can you see the cool "B"?! See more of her progress on her blog.